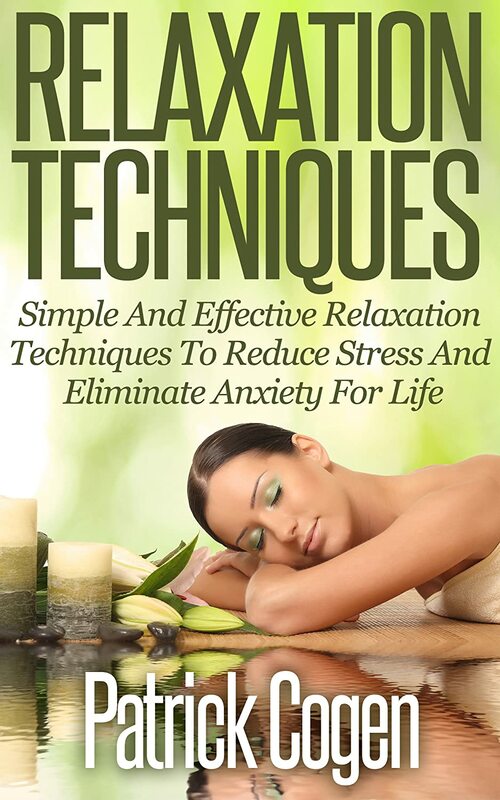 You’re about to discover how to understand where your stress is coming from, how to relax your mind and body, let go of worry, and develop healthy habits to minimize stress and let go of anxiety. All of these techniques are simple, free, and easy to follow. Once you have mastered these steps to relaxation, your life will become so much more productive, healthy, and positive. A relaxed state of being will allow you to spend less time on worrying and more quality time with your loved ones and doing the things that you love. Stress might already seem like a normal, everyday thing for you; however, the truth is that you can actually minimize the anxiety in your life in order to stay healthy and be more productive. Before getting acquainted with the different relaxation techniques to keep calm during a straining situation, it is best to understand where all of that pressure is coming from. You’re about to discover how to make a good impression and keep it. 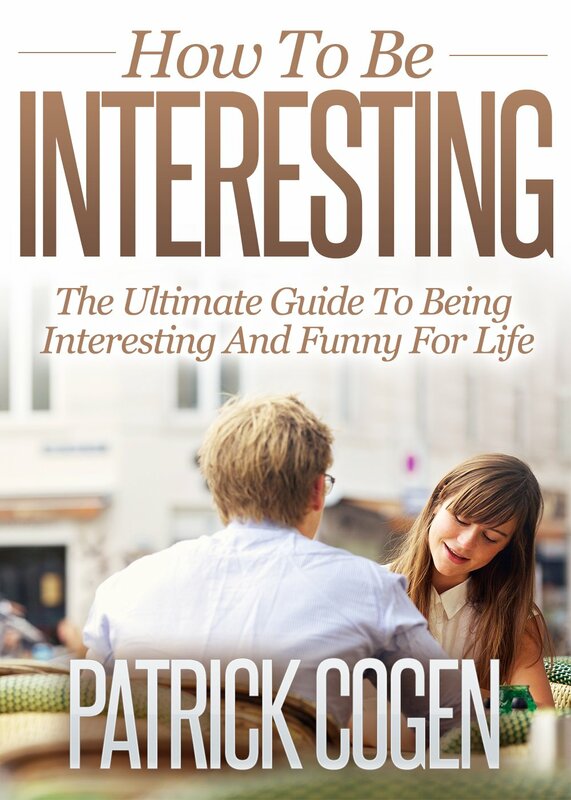 To be more specific, the impression you want to give is “interesting” and “fun”. If you want to be funny and interesting, you need to know yourself. What is it about you that people will find interesting? If the answer is “I do not know”. Then this is the time to find out. What Does It Mean To Be Inetersting And Funny? You’re about to discover how to finally overcome obesity and lose weight to feel great and get healthy. Obesity is a term applied to people who have too much body fat as evidenced by a weight which is 20% higher than the ideal body weight and a body mass index that is over 30. Obesity is usually confused with the terms “overweight” and “morbid obesity”. Having difficulty losing weight? Do you often find yourself looking at the mirror and wishing that you were slimmer or muscular? Shake those negative thoughts out of your head! Here’s some good news for you; it is not too late. Of course, you can lose weight! Start now by getting yourself informed. 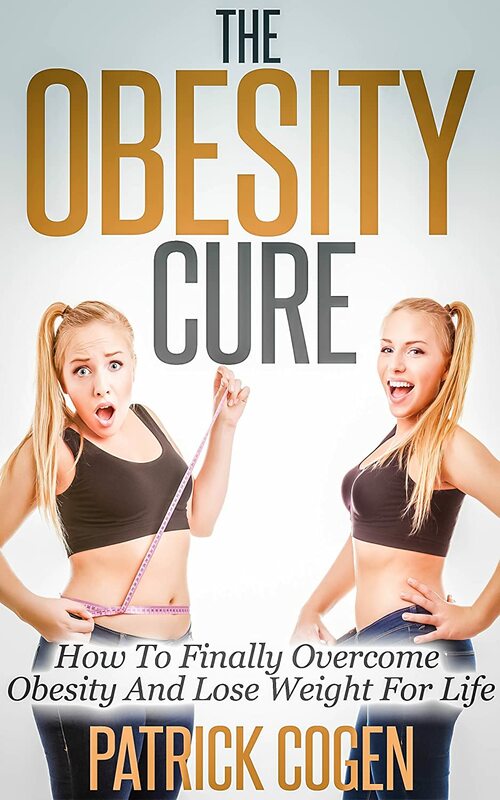 This book provides you a couple of helpful information about your health and effective ways on how to cure obesity for life. Use this book as a guide to finally achieving your dream. Take this chance and get to work! Yes, I am Going to Lose Weight! 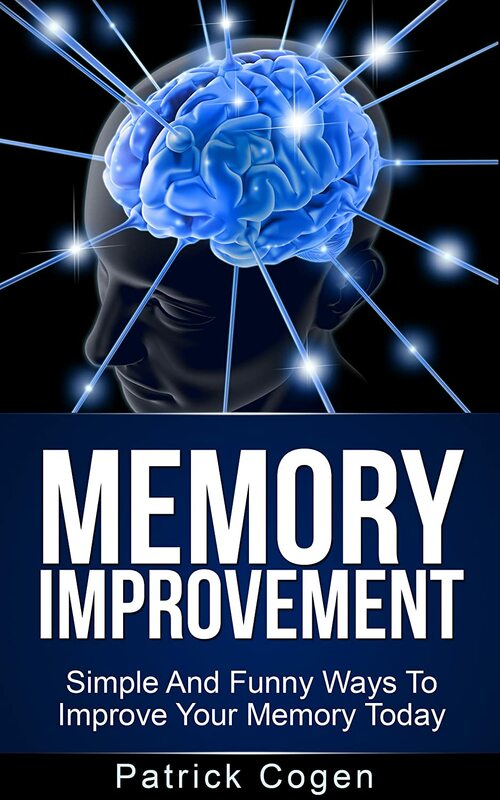 You’re about to discover how you can increase your productivity, live a healthier lifestyle, and live a meaningful life through developing your self-discipline and willpower. Today’s generation has been tagged as the Age of distraction or the Multitasking Generation. Technology, internet, digital gadgets, and other disturbances encumber people to be more productive. It seems that people are striving to do more but with increasingly less resources, whether these resources refer to time, money, energy, or concentration. However, there are people who stand apart from the flood of unfortunate lads: people who are successful and on the top of their game are still around. Because of this, you might be wondering how successful people reached the pedestal of success, given the modern day constraints. 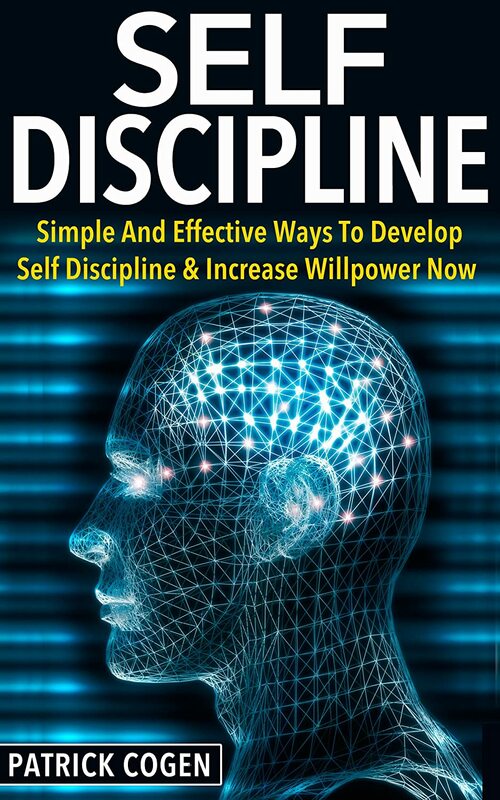 The answer lies in two old-school principles: self-discipline and willpower. Of course you might be perplexed to know that self-discipline is the answer to all your mishaps. But believe it or not, self-discipline and stronger willpower have more to it than you thought they have. And the best thing about these two principles is that they’re not exclusively for posh people alone. Self-discipline and willpower are not talents that only few lucky people are capable of doing. Fortunately, these two can be learned, that is, if you are willing to learn. 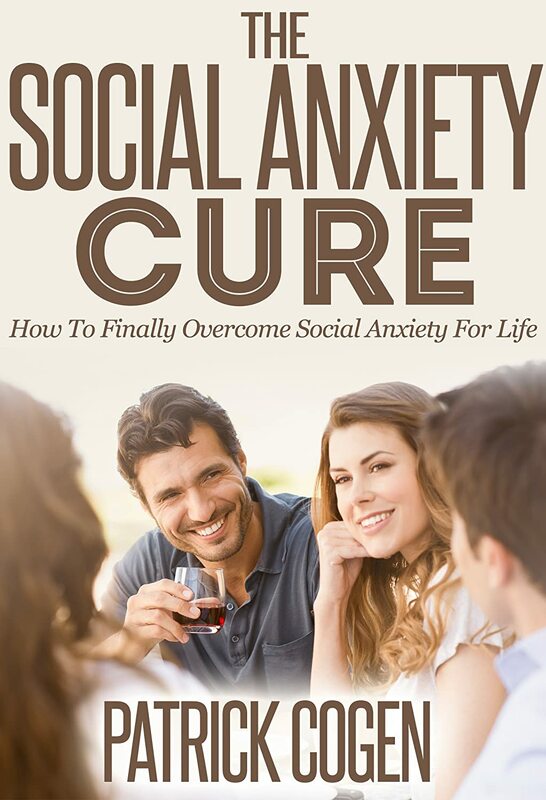 You’re about to discover how to overcome social anxiety and face different social situations no matter how demanding with ease. Social anxiety disorder is the third most common mental disorder after depression and substance abuse. In the United States, 40 million adults (18% of the population) aged 18 and up are affected by anxiety disorders, making it the most common mental illness in the country. Social anxiety or commonly known as “social phobia” is more than the normal and occasional jitters we feel during such situations. It is the fear of social situations and communication with people that can abruptly trigger the feelings of inferiority, being humiliated and self-consciousness. Feeling anxious is a normal human emotion that everyone has from time to time. However, an anxiety disorder is a more serious mental illness. It’s crippling and can greatly affect a person’s life indefinitely. 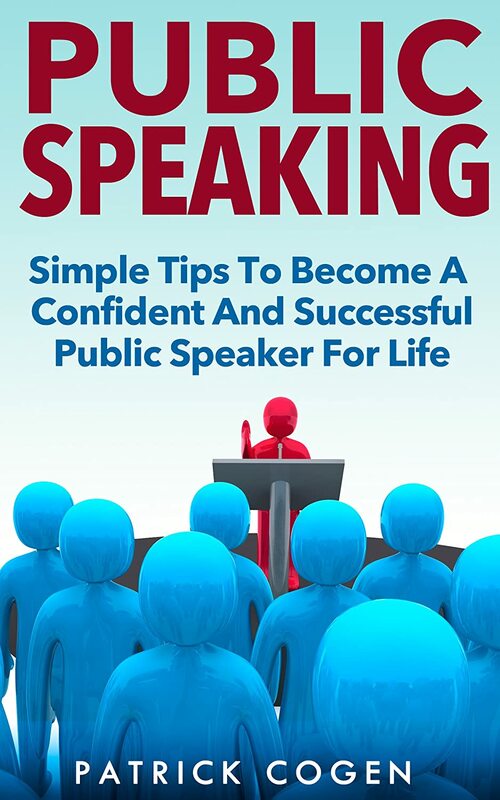 You’re about to discover how to feel comfortable and fully at ease with public speaking. Many experts claim that public speaking is a dying art. This is because many people dread standing up in front of a crowd to say their piece. In fact, if they could get away not doing it at all, they probably will. This fear of public speaking breeds a counterproductive mindset that is actually more disadvantageous over the long run. What is needed is to imbibe the right attitude needed to help you get your debilitating fear of the unknown. To enable you to become a confident and successful public speaker, you need to tell yourself that you are fully capable of overturning things around in your favor. No more hesitation or doubts. 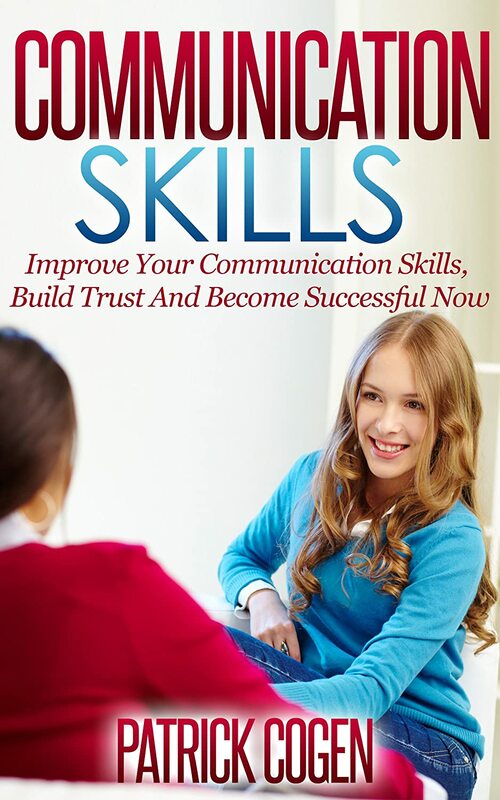 Seize your moment by putting into practice the steps outlined in this book. You’re about to discover how to enjoy life and to live the happy life that you deserve. It is sometimes safe to assume that some people were born smiling, while most have to try and work at it. Is that even remotely possible? In the context of science and psychology, your mood can change depending on where you are or what you are doing that very moment. So, it is safe to say that you can choose to be happy or choose the opposite. If being happy in life is as easy as getting a glass of water or combing your hair, why do people find it hard to reach happiness? 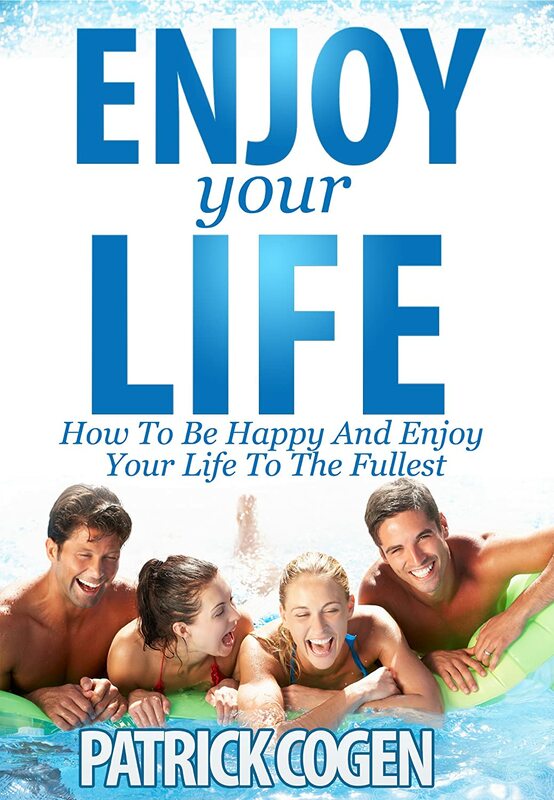 In this book you will learn how to enjoy and lead a life that you are truly meant to have. It gives insights and tips on the things you can do to live your life to the fullest.